Stunning frontline beach apartment with spectacular seaviews, benefiting from direct access to the beach, and Walking distance to amenities. Large living and dining area, fully fitted open plan kitchen, master bedroom en suite and two guest bedrooms sharing a bathroom. Direct access to the terraces and south facing. 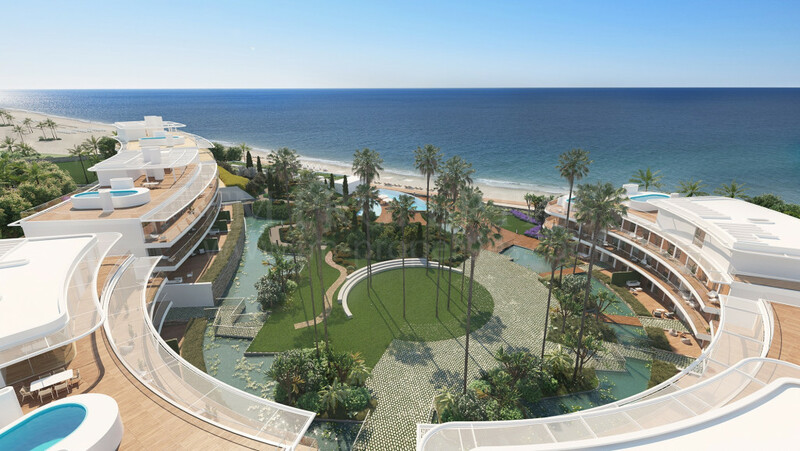 Please, send me more information about ref 344-00411P, Apartment in Costalita, Estepona or similar properties.